This file really moves. Your filing needs will be mobile (locally) with this locking mobile file. Use as temporary storage prior to filing items permanently or for quick access. 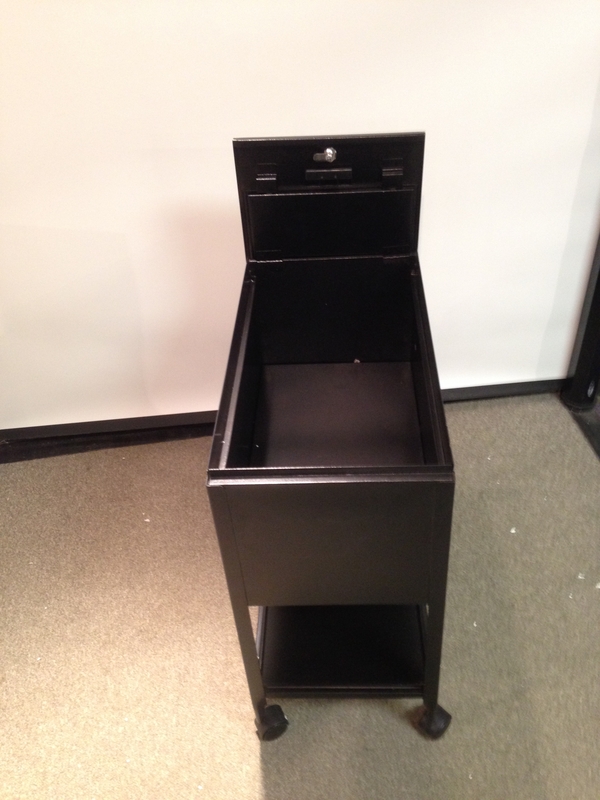 The locking top will keep your files secure when not in use.